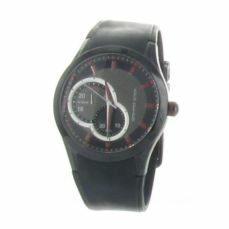 The man watches section has an extensive catalog, consisting of products to suit any occasion. 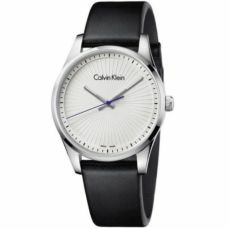 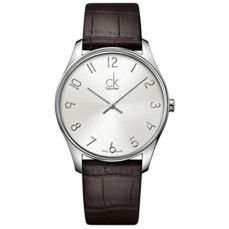 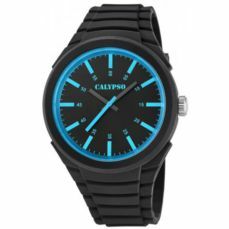 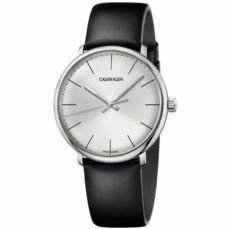 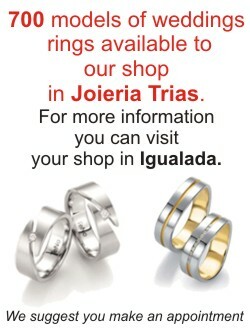 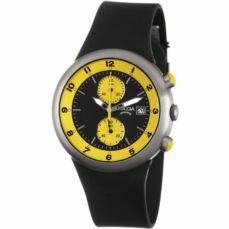 We have watches with various styles and brands. 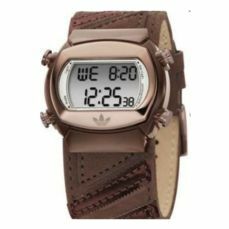 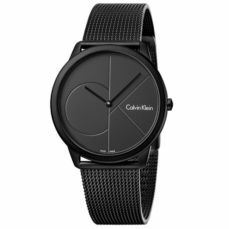 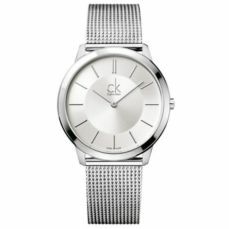 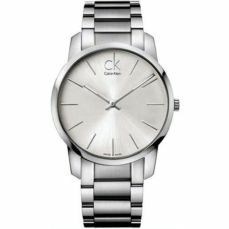 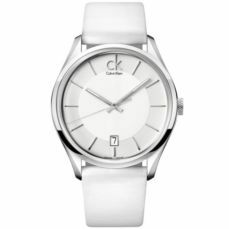 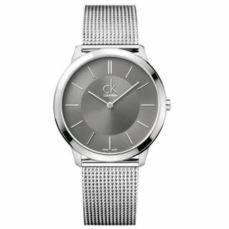 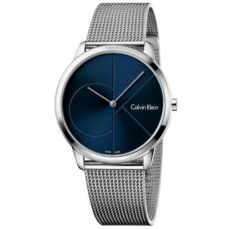 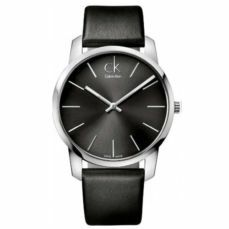 For more retro tastes, we have classic watches, although current Research lines of brands like Fossil, Adolfo Dominguez, CK, Kenneth Cole, Michael Kors, Seiko and Victorlnox. 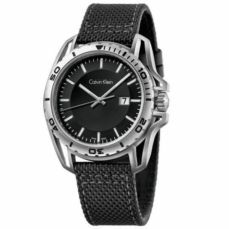 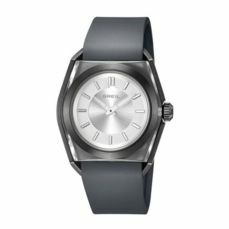 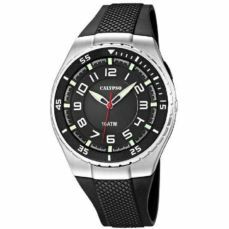 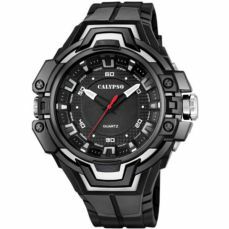 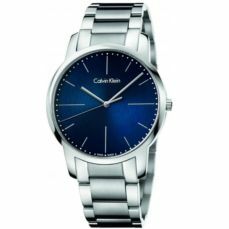 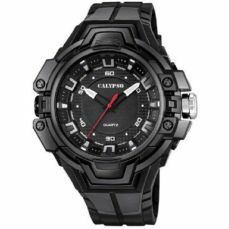 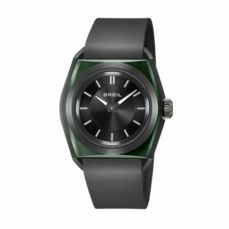 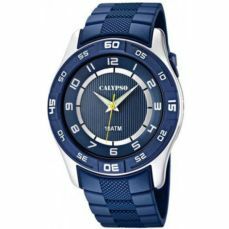 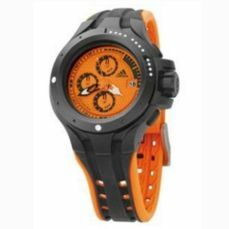 In contrast, for the more adventurous have brands like Custo, Breil, Casio, CataClock, Diesel or Watx & Colors. 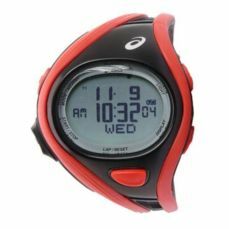 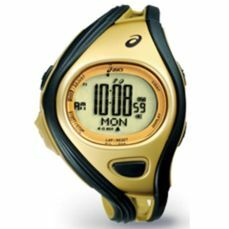 If your style is more adventurous, find ASICS sports watches, Calypso and Timex. 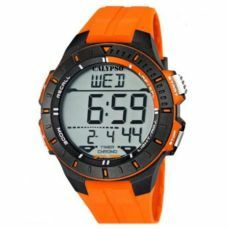 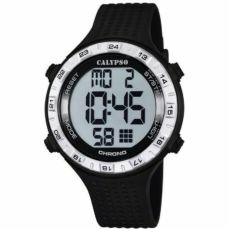 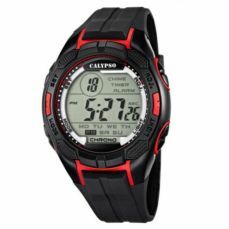 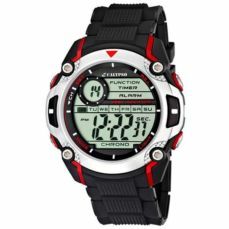 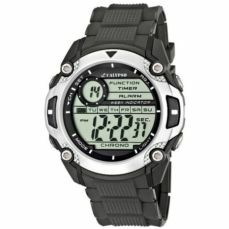 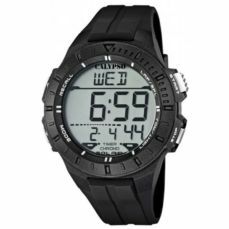 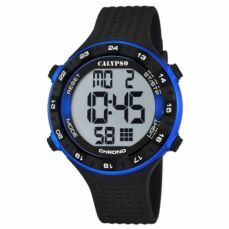 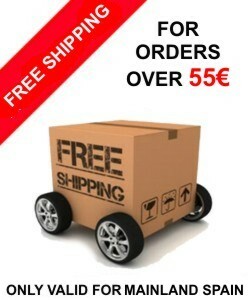 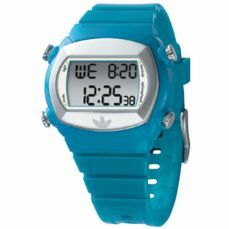 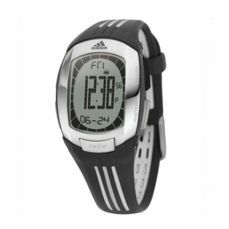 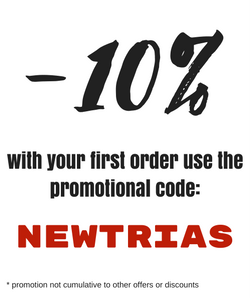 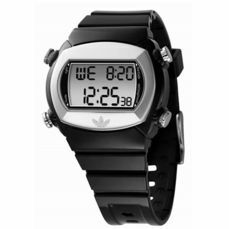 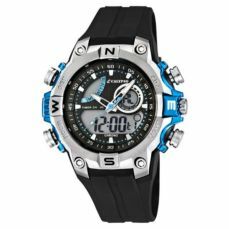 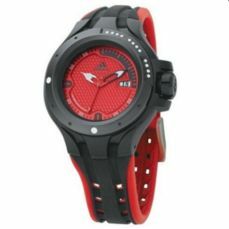 Find digital and analog watches of well known brands and with full warranty and return purchase.